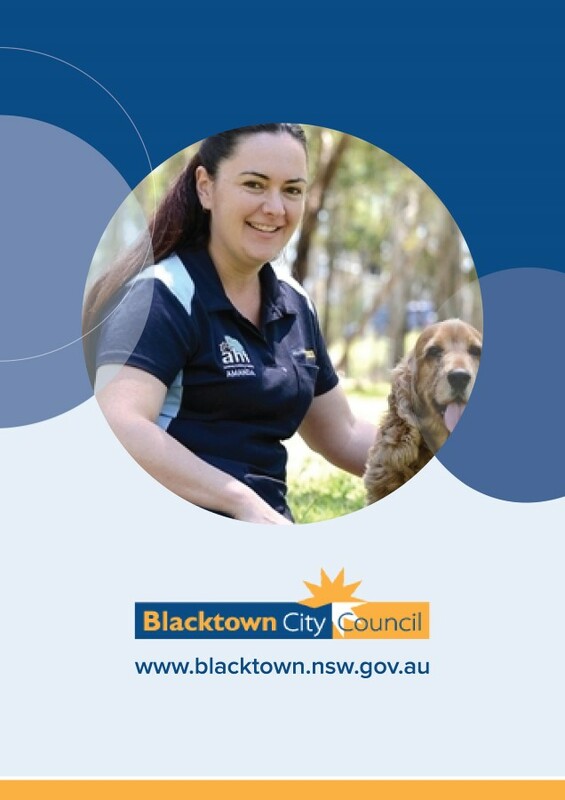 The Blacktown City Council has consistently been one of the fastest growing areas of Australia. As one of the primary growth areas for state government in the residential and employment fields, it has also been identified as one of the major residential growth areas within the northwest growth centre. Between 2001 and 2006, the population grew by 6.47 percent. Between 2006 and 2011, population growth was measured at 10.82 percent. Both figures are significantly higher than the national average and they represent the vision of the Council for continuous growth. To be even more precise, the current population of the local government area stands at about 348,000. According to Rudi Svarc, the Director of City Assets, the Council is projecting that the population will grow to over 500,000 over the next 20 to 25 years. ‘At that number, the City of Blacktown will be basically as big as Tasmania.’, Rudi rightfully remarks. Despite the incoming challenges, the Council stands ready to accommodate development, support infrastructure growth, and foster developments across every major area. 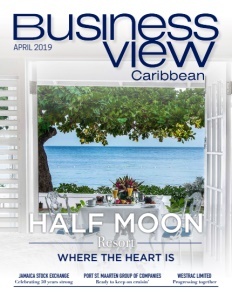 As part of the strategic plans which have been introduced to support that growth, the Council will need to deliver at least $3.3 billion dollars in the development of infrastructure in order to accommodate the development and population growth. They have always been a part of the growth objective and have consistently focused on areas which satisfy population targets for the state government. Towards that end, a major construction arm has always existed within the Council which has been used to undertake several major projects. 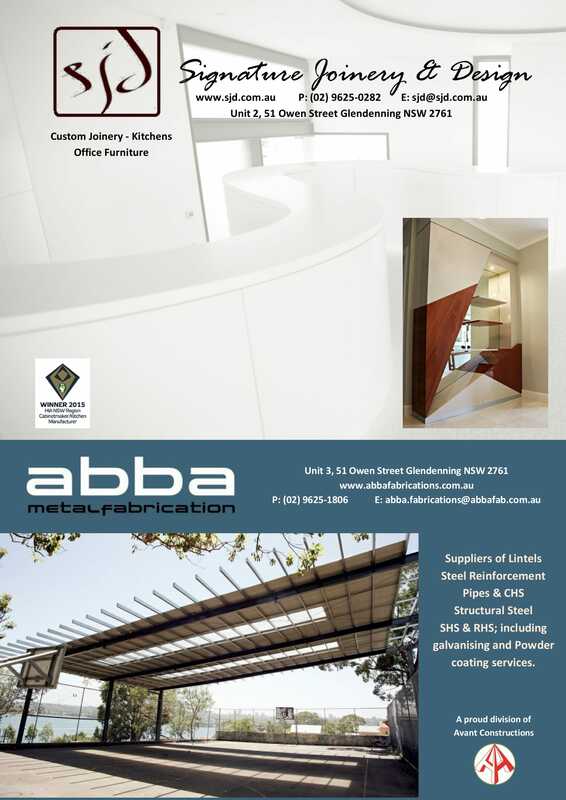 This has resulted in a huge impact on building and managing most infrastructure constructions internally. Rudi, who is responsible for managing and overseeing the construction and maintenance of all Council assets across every development area, suggested that the Council currently has about $3.2 billion in assets. 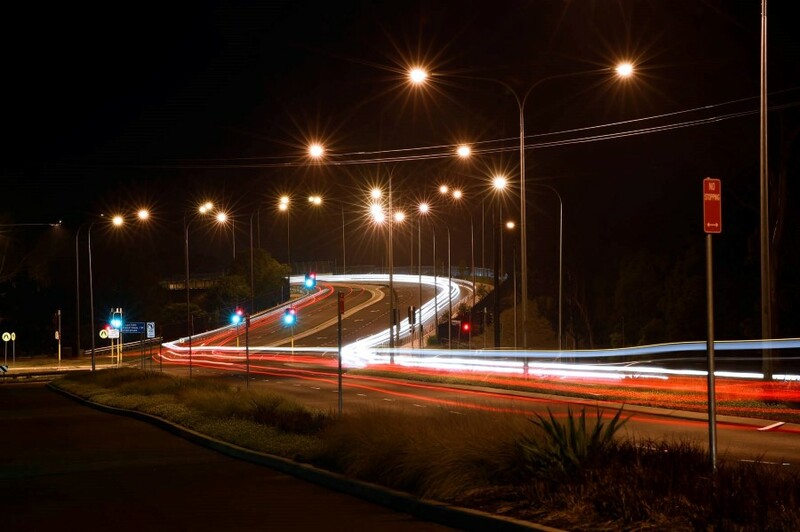 Not only is the Blacktown City Council focused on growth that has to deal with building new infrastructure but it is also committed to managing significant existing infrastructure. 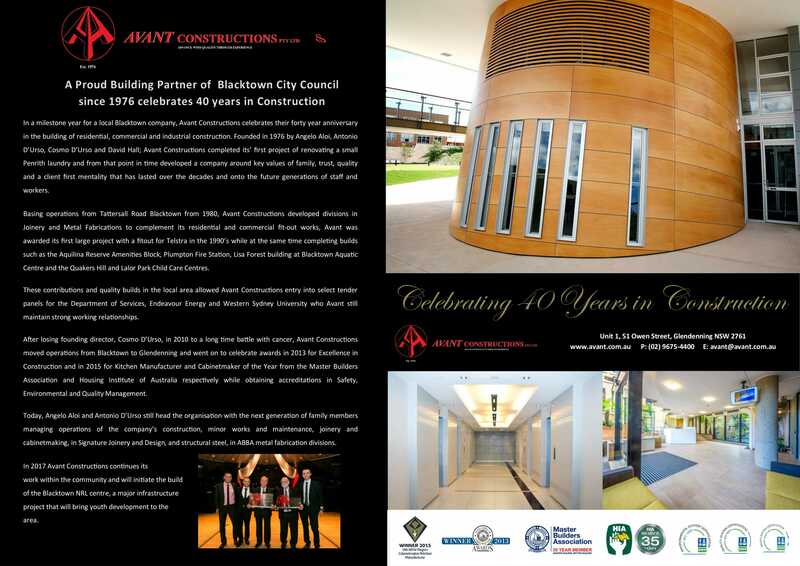 Thankfully, a skilled team of engineers, architects, and other specialists have continuously supported the Council in such endeavours. To date, the Council has undertaken several ambitious projects to the benefit of its community and Rudi talked to us about a few examples, starting with the Knox Road Bridge Duplication, a project that was constructed by external contractors but managed entirely by the Council. They also managed the construction of the bridge approaches, traffic signals at the intersection, and every other required treatment. 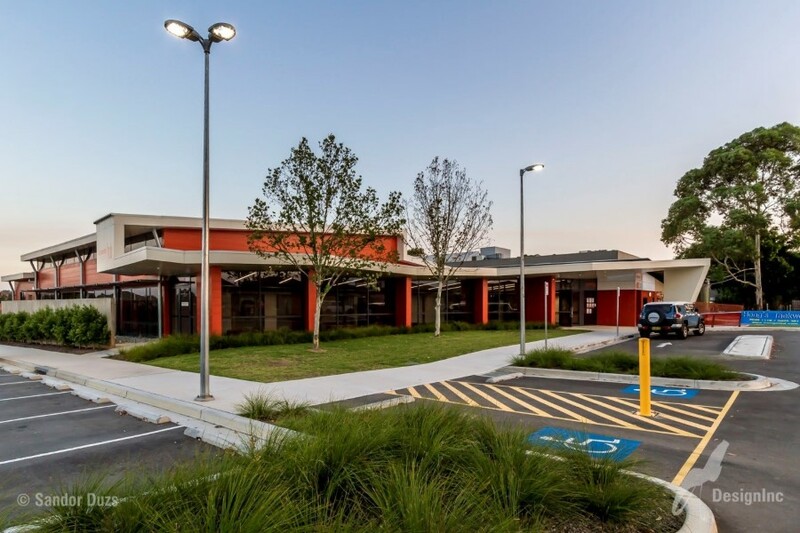 The duplication was the last in a series of related projects which are poised to have considerable benefits to the local economies of Blacktown and Western Sydney. More specifically, it was part of a major reconstruction of almost 11 km of regional road between Sunnyholt Road and the Great Western Highway to address major traffic growth in the City. The $30 million project was a major undertaking but its impact on the local communities will also be substantial. Under its asset management system, the Council maintains a lot of different streams within several improvement programs. 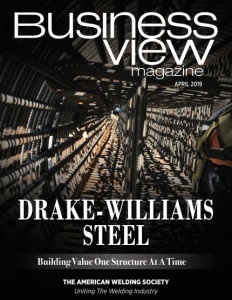 As such, it’s team is able to forecast projects that require asset renewal in order to ensure that the assets operate satisfactorily to the end of their useful lives. The Council provides intervention measures to infrastructure projects in the region. Rudi mentioned the fact that projects get listed and prioritized based on very specific factors. This allows the Council to better understand what needs to be accomplished within each community, particularly due to the close relationships that they maintain with local residents. 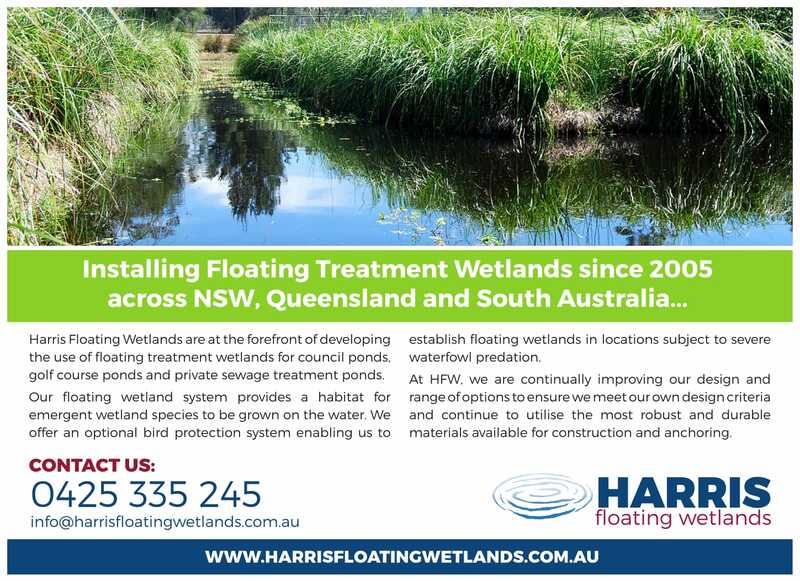 Yet another example can be seen in the Angus Creek Stormwater Harvesting Scheme. The Council, in partnership with the Australian Government, has completed a facility that will be able to store and clean 200 million litres of stormwater per year. 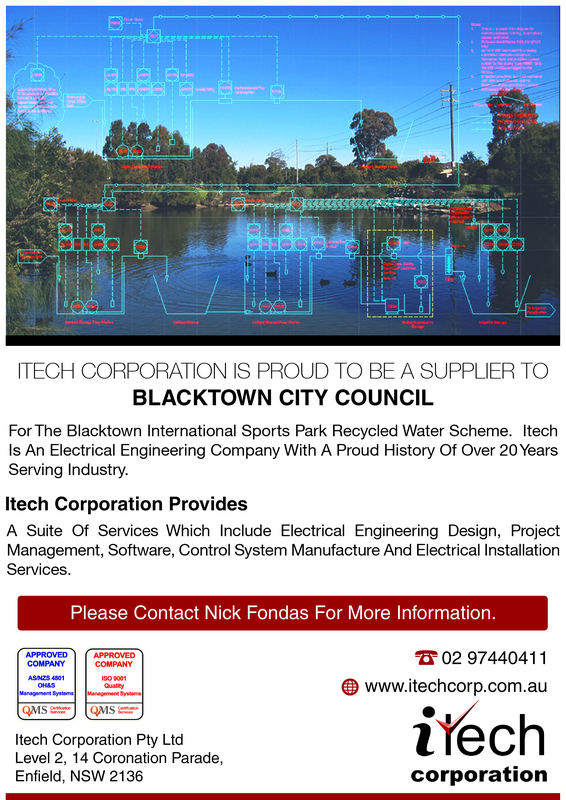 Most of the water will be used for the irrigation of the Blacktown International Sportspark fields as well as the Anne Aquilina Reserve, Kareela Reserve, and Charlie Bali Reserve while some part will go towards topping up the Nurragingy ornamental lakes. This will not only save money for the Council but it will also have major environmental impacts both due to the conservation of rain water and due to the erosion that usually occurs in Angus Creek and the subsequent disruption of the local ecosystem. A project that will be being going to tender shortly is the Rouse Hill Bridge. This project has been given priority status to facilitate the growth in the NW Growth Area. The area that surrounds Rouse Hill Bridge was traditionally rural but it now forms part of the residential release areas. Several facilities, including a major school adjacent to Rouse Road, flooded often due to heavy rain. The Council identified a need to make the area flood-free and were successful in securing a grant to partially fund the construction of a new bridge, with Council funding the remainder through its Section 94 Plan. Council has been responsible for designing the project and will manage the construction elements such as the bridge approaches with the actual bridge structure to be supplied to external contractors. Such infrastructure is not the only concern of the Council, of course. Community relations are also vitally important, especially through centres of communication and interaction. In 2009, there was a general plan to consolidate and centralize a lot of the community facilities and services which were used throughout the local government area. By ensuring that the newly provided community hubs would be readily accessible to everyone, each area would benefit from a more central approach. To accomplish that, they turned several existing facilities into community centres through some major refurbishments. For instance, Mt Druitt was a very outdated library building which was not utilized very well. The Council, however, converted it into a modern hub that is now seeing massive attendance. A similar endeavour was also undertaken in Glenwood. The region’s community centre was not adequate enough to meet the needs of the community, both based on its relatively small size and the limited functions it could provide. To amend that, the Council put forward $5.5 million for its reconstruction and equipped it with additional services and many new utilities. Overall, more than 19,000 hours have been booked across the new community facilities ever since their reconstructions. Members of the community can learn new skills through practical workshops, improve their health and well-being through support and counselling, and also express their cultural identity through the engagement of leisure and art activities of each recreational department. 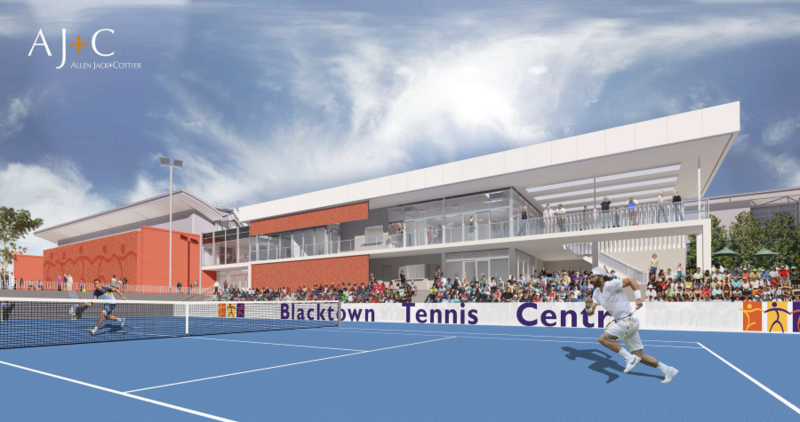 In a similar vein, the Blacktown Showground Redevelopment aimed to convert old recreation facilities into a new space for the community. Now, there are turfed areas for community use, cycleways throughout the area, gym equipment, children’s play areas, a major water play facility, a café, seating areas throughout, and BBQ equipment. The showground is now utilized highly by the community as it is fully occupied every weekend and quite busy during the week. Furthermore, there is a community garden where each resident can participate and grow vegetables and herbs. 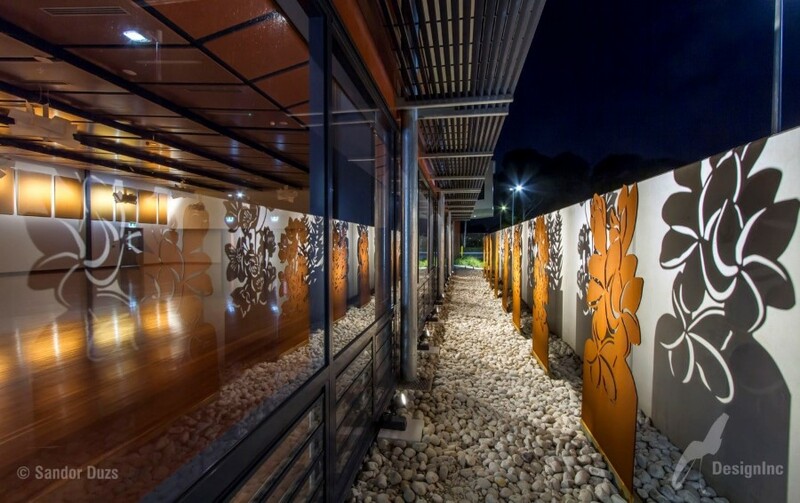 Overall, the project had a very successful community outcome which also won the Parks & Leisure Australia NSW/ACT Regional Awards as a play space. Sports are also incredibly important to the Council: “The Council sees itself as a sporting city”. We are very proud of the facilities that we provide, we are always very keen to provide good facilities for sports in the area. The Council put together a program prior to the last election for a range of upgrades in various sports fields and amenity buildings across the City. We are committed to funding these projects over the next financial year. It covers a range of different sports including rugby, cricket, soccer, netball, and baseball. The Council is supporting all those different sports by providing the best facilities we possibly can. We are very committed to sports and we have a major sports facility, the Blacktown International Sportspark where we the majority of state sports are located, including the home for Western City Wanderers”, Rudi says. According to Rudi, the Council will continue to focus on providing infrastructure over the next couple of decades at a minimum. They are heavily involved in a design phase at the moment and are already looking at 20-30 projects over the next two years. Once these projects become available for construction, they will facilitate further development. 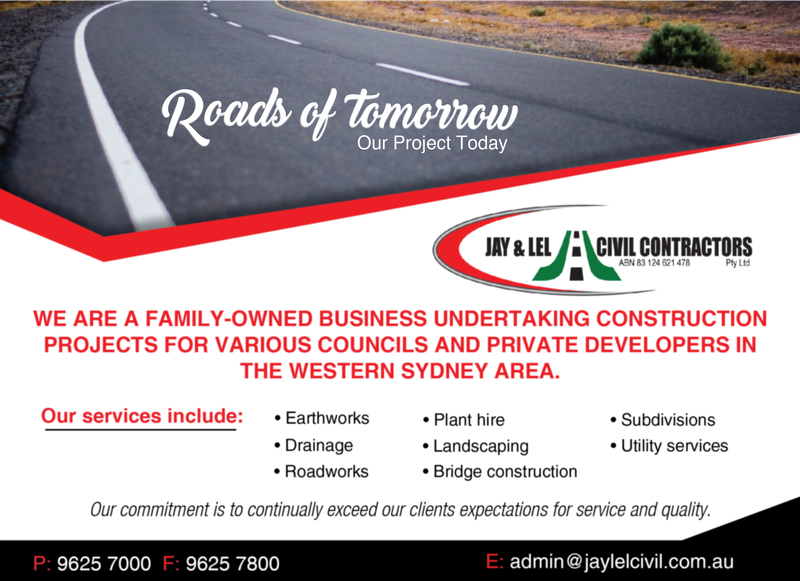 Ensuring the smooth progression of drainage and the road network is the only way to ensure solid development plans. The Council has always worked closely with the development industry and even hosts two annual forums. There, the industry leaders raise their concerns and discuss any issues that the Council can potentially assist them with. If everything goes to plan, the Council’s portfolio, which is already significant, will be expanded to even greater heights.